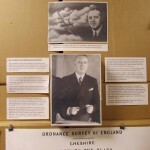 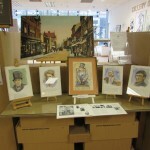 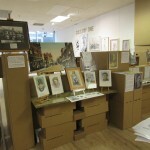 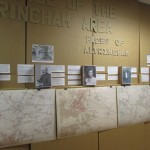 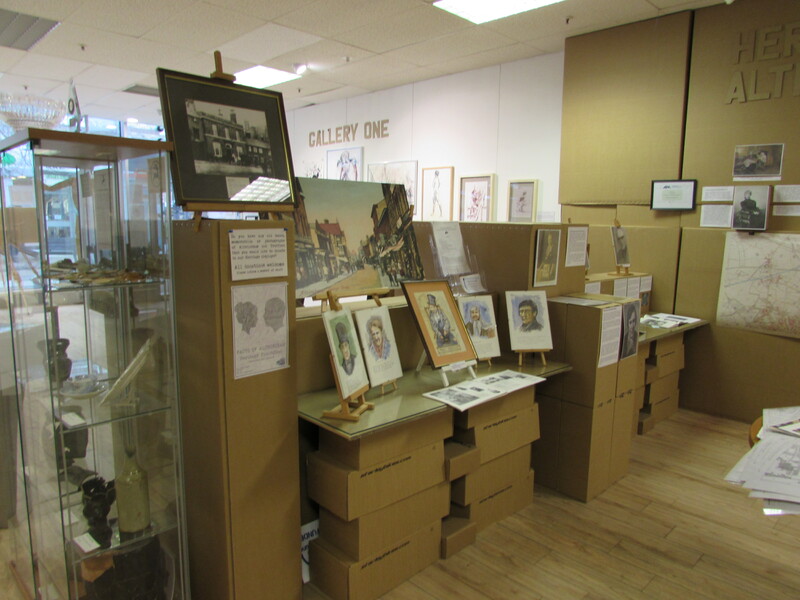 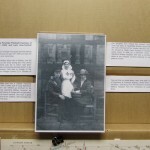 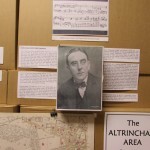 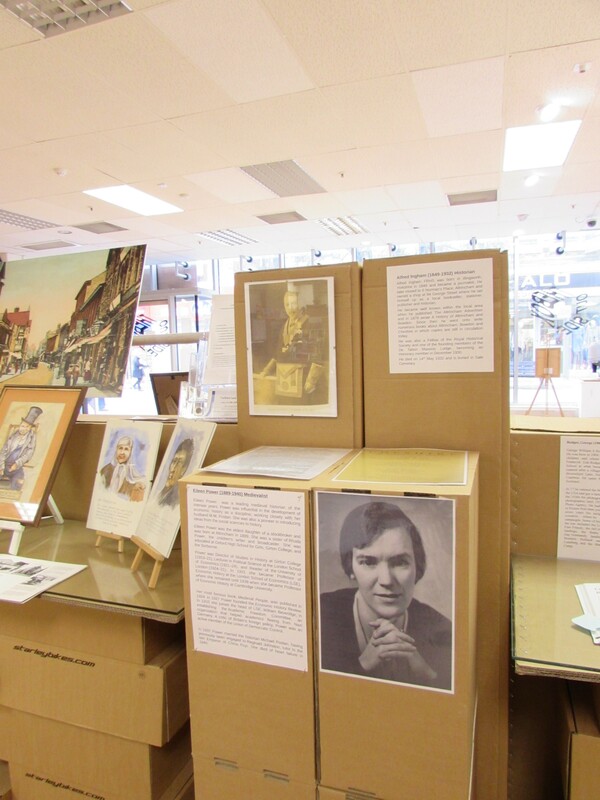 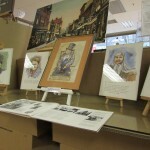 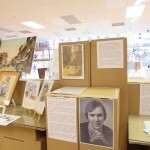 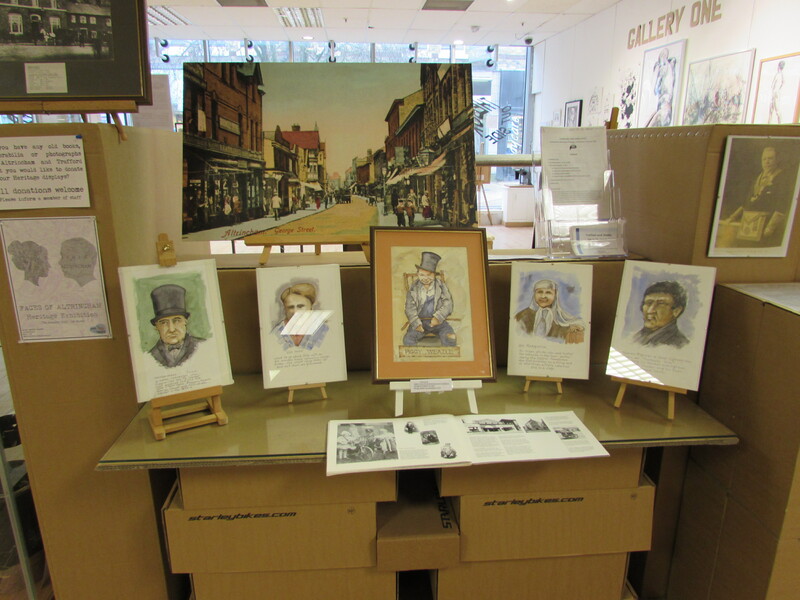 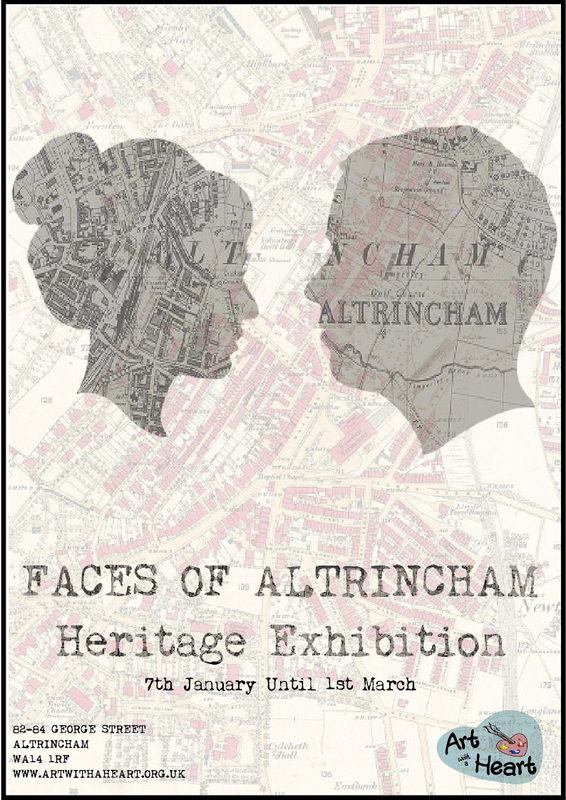 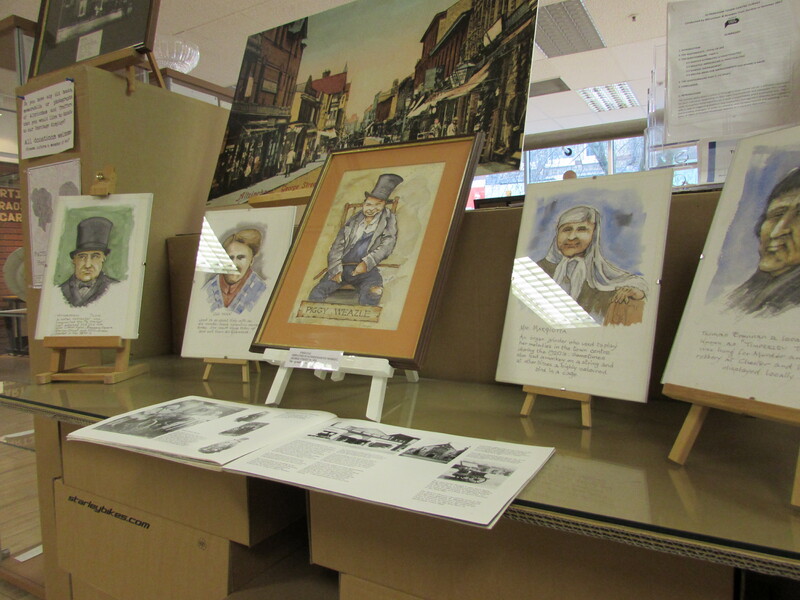 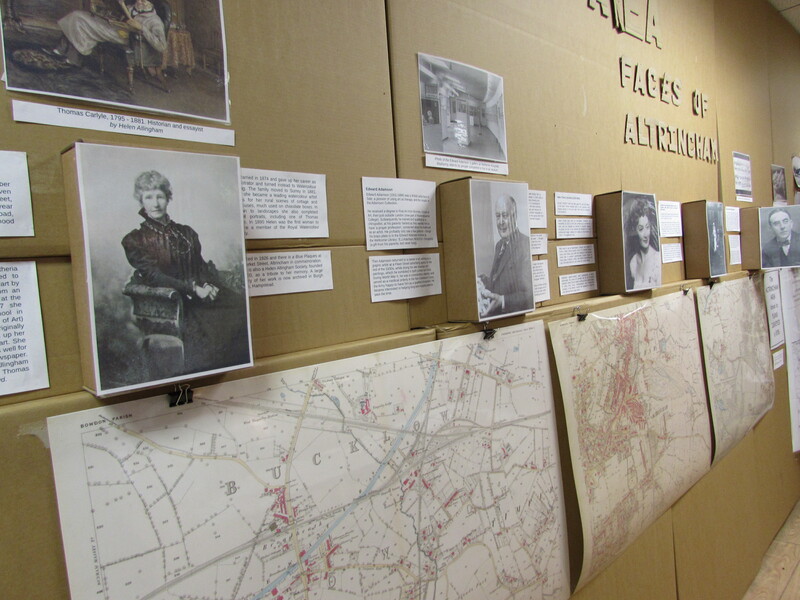 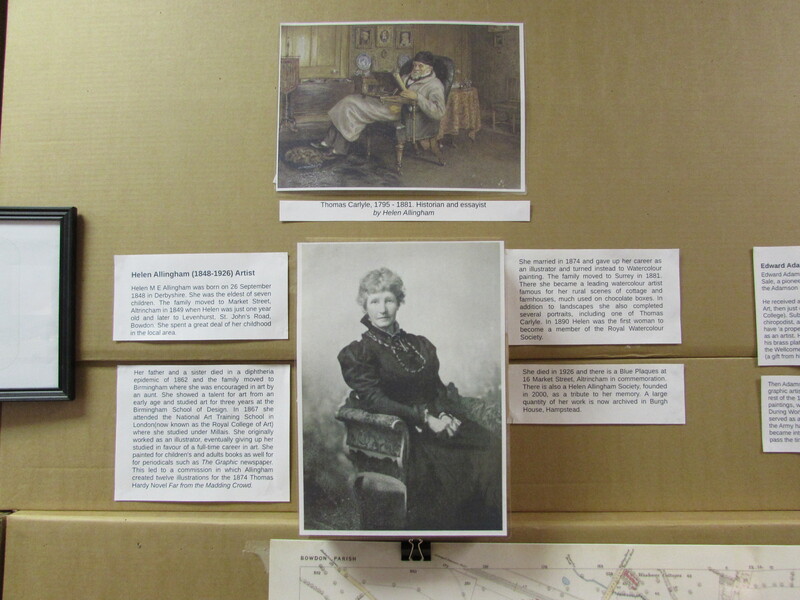 Heritage exhibition exploring the individuals throughout Altrincham’s history that have shaped, changed or had an impact on putting the Town on the map. 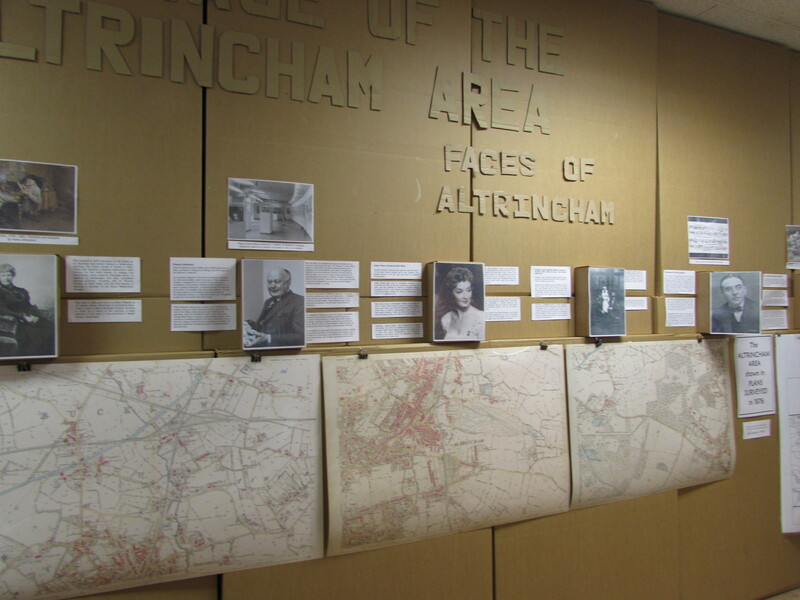 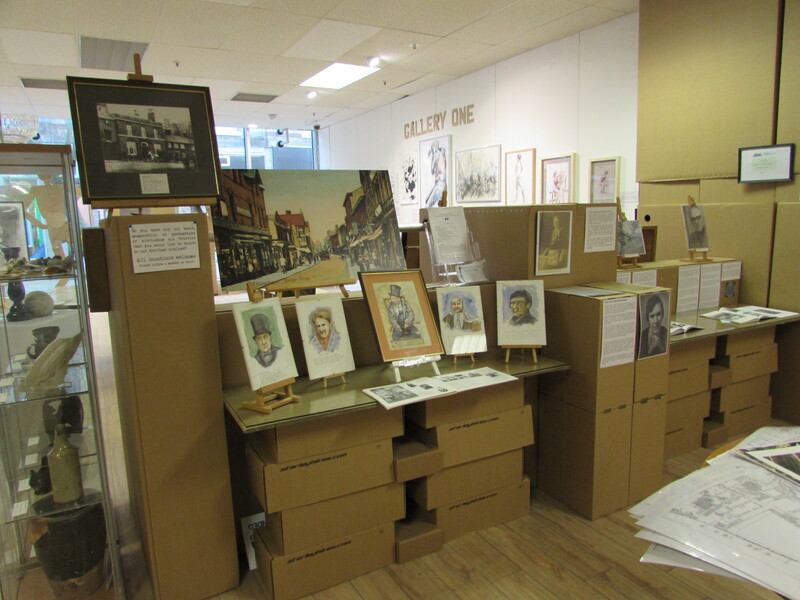 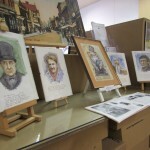 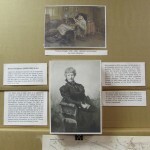 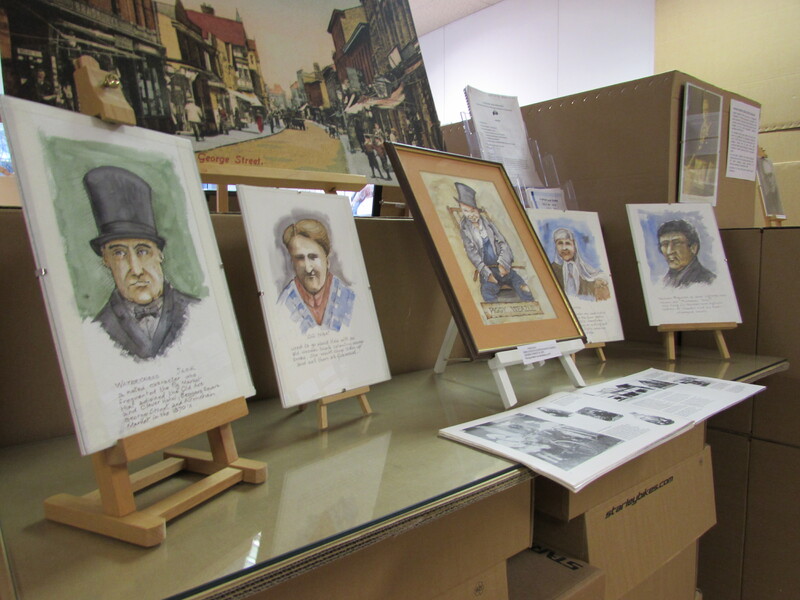 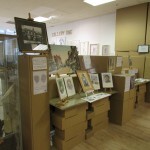 Alfred Ingham, Countess of Stamford and Lady Jane Turnbull, Edward Adamson, Eileen Power, George Rodger, Helen Allingham, Helen Cherry, John Ireland, Ron Gow, Roy Chadwick, William(Bill)Speakman V.C as well as a selection of illustrated images of past Altrincham Characters. 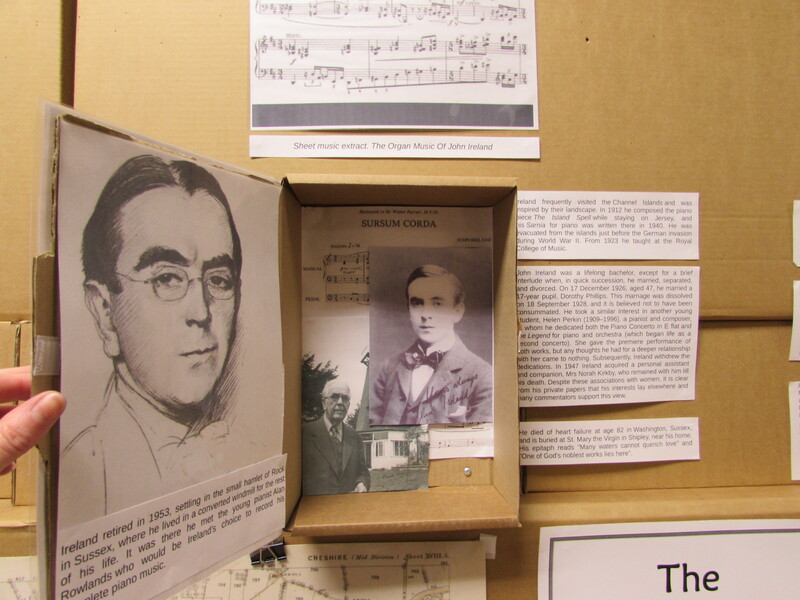 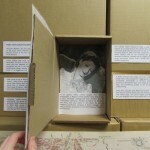 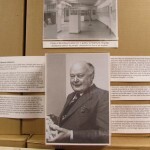 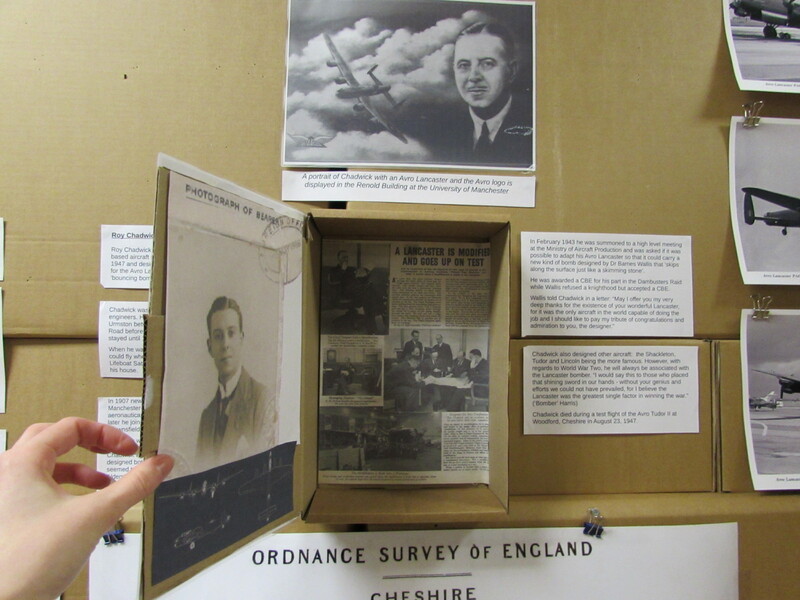 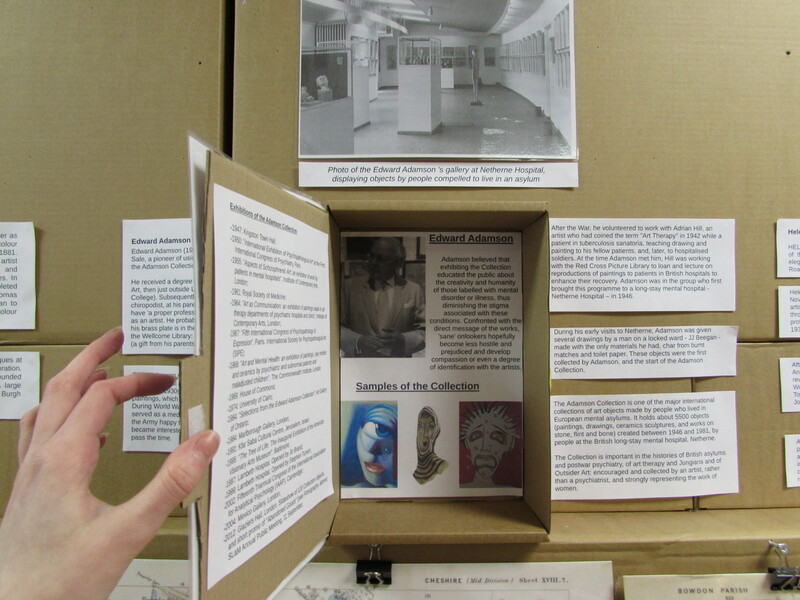 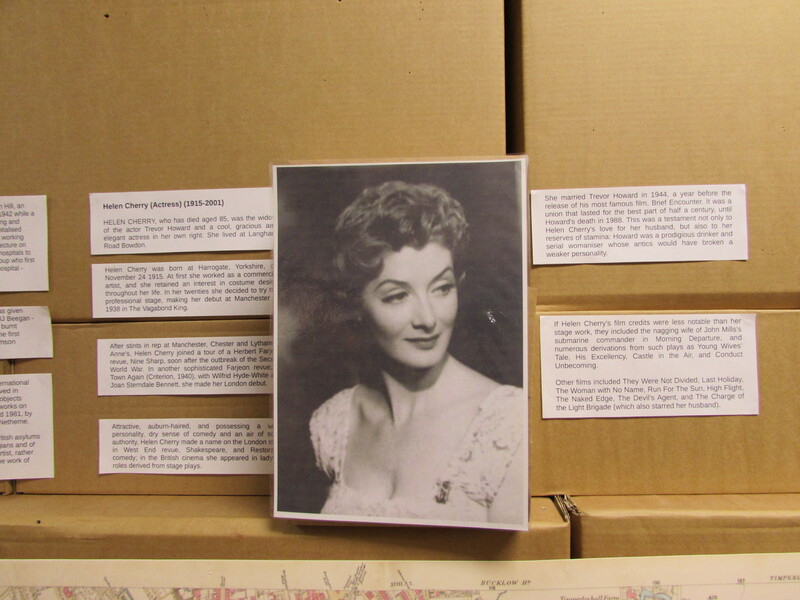 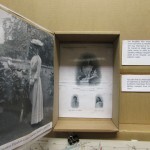 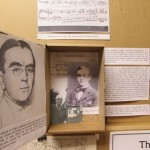 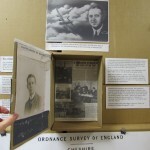 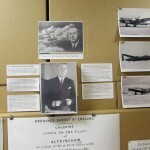 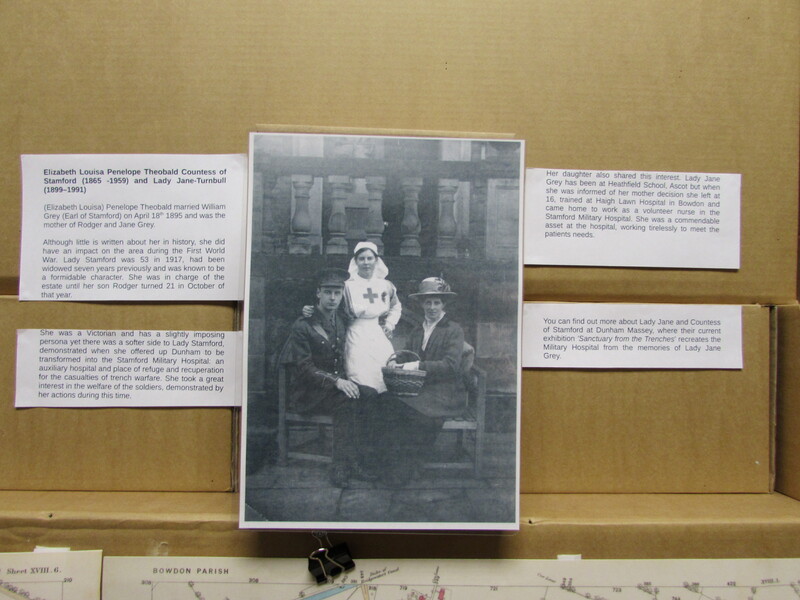 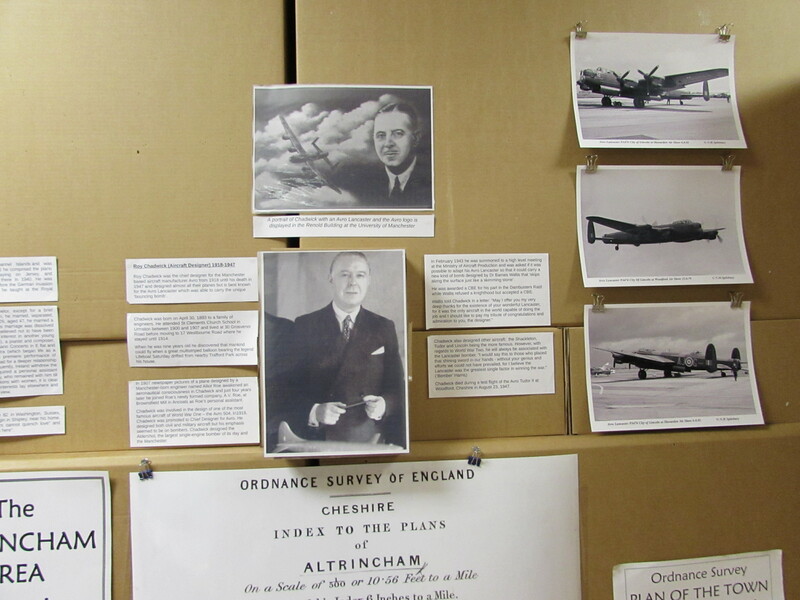 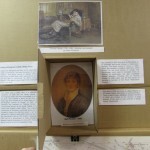 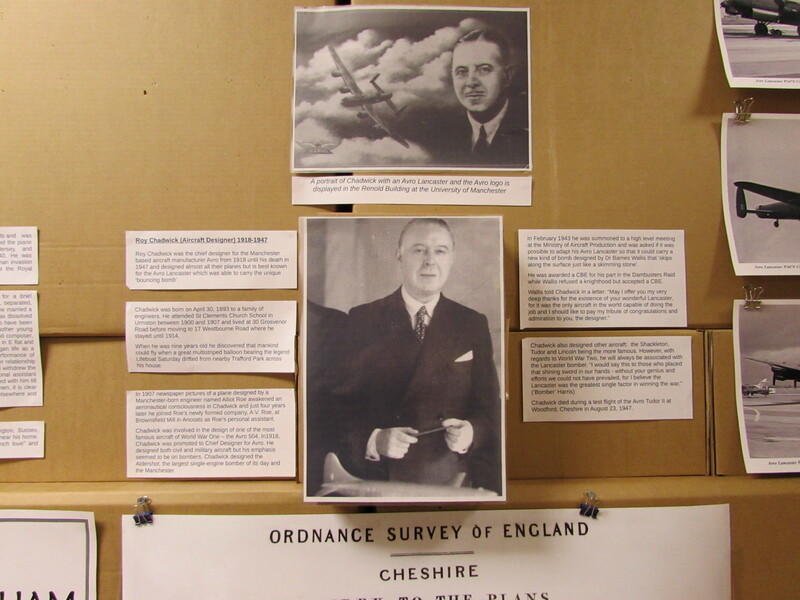 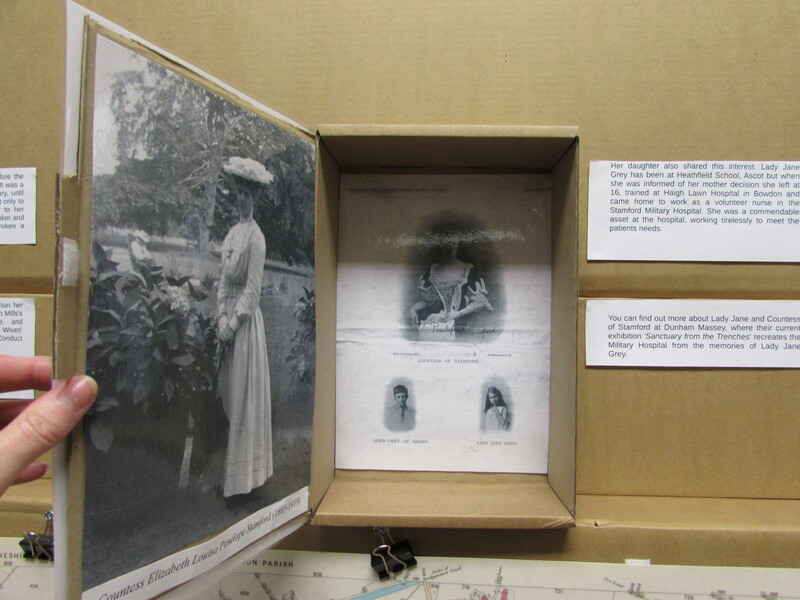 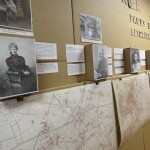 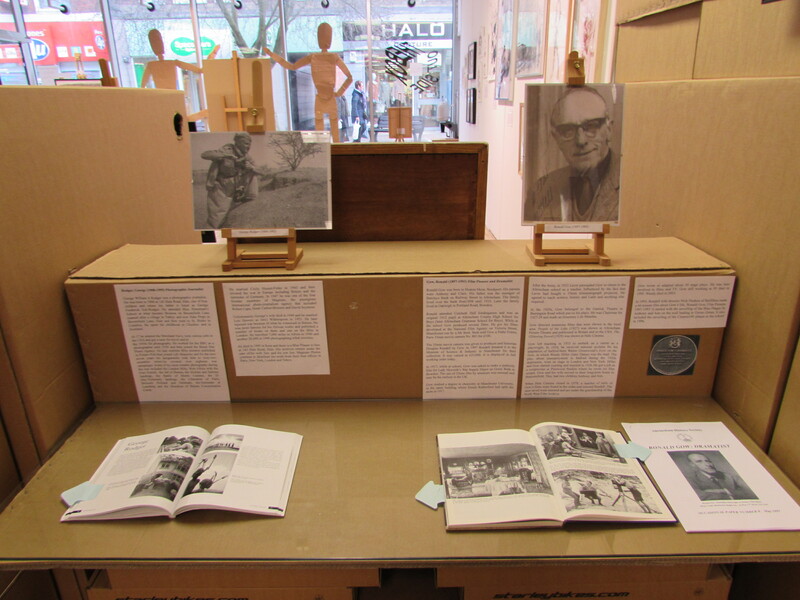 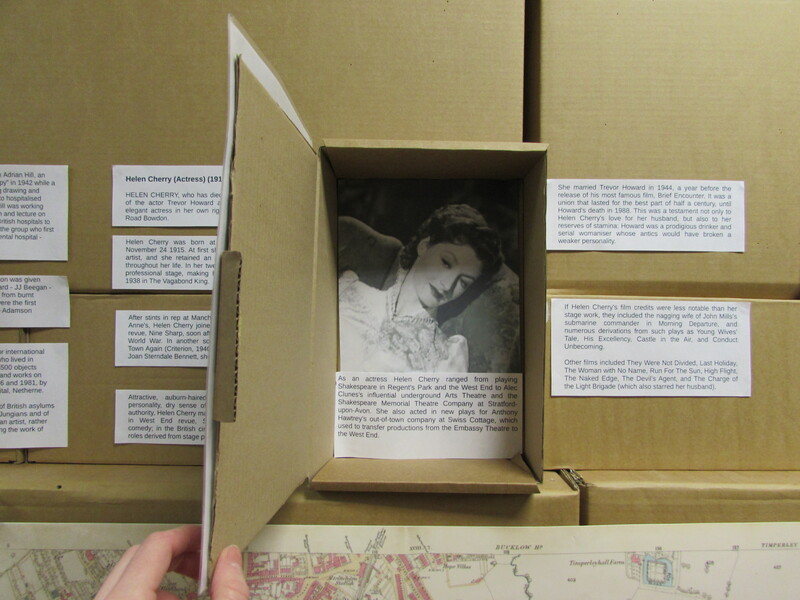 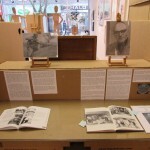 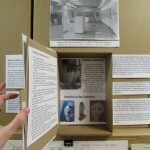 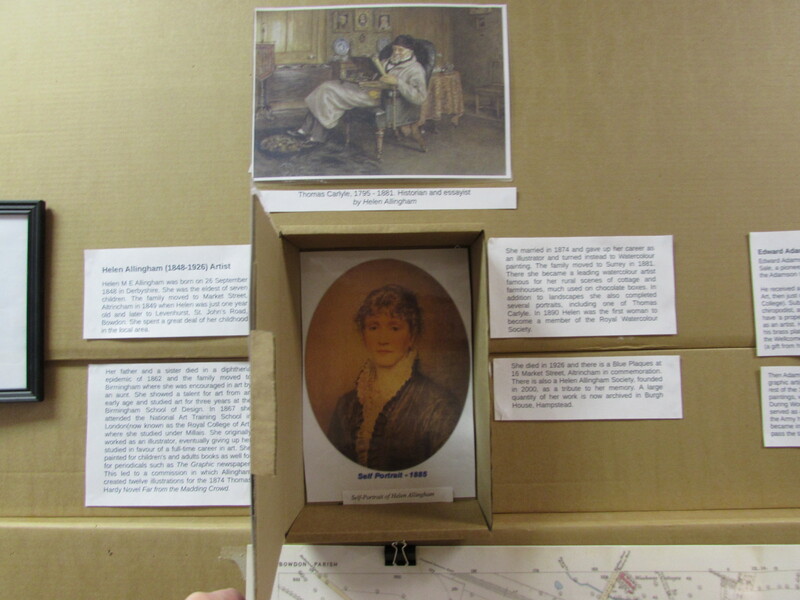 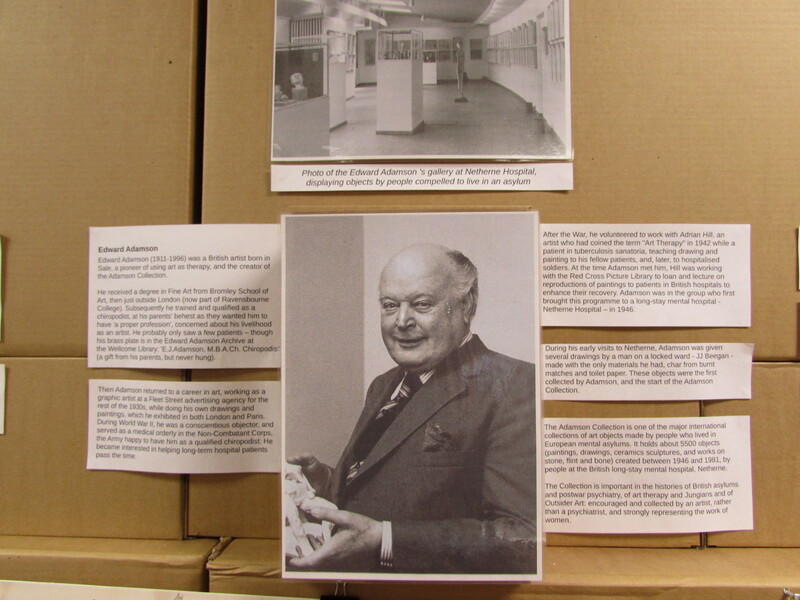 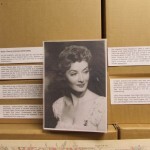 The exhibition is an interactive display, allowing the public to explore our information boxes as well as a small archive of film and sound footage of the individuals featured. 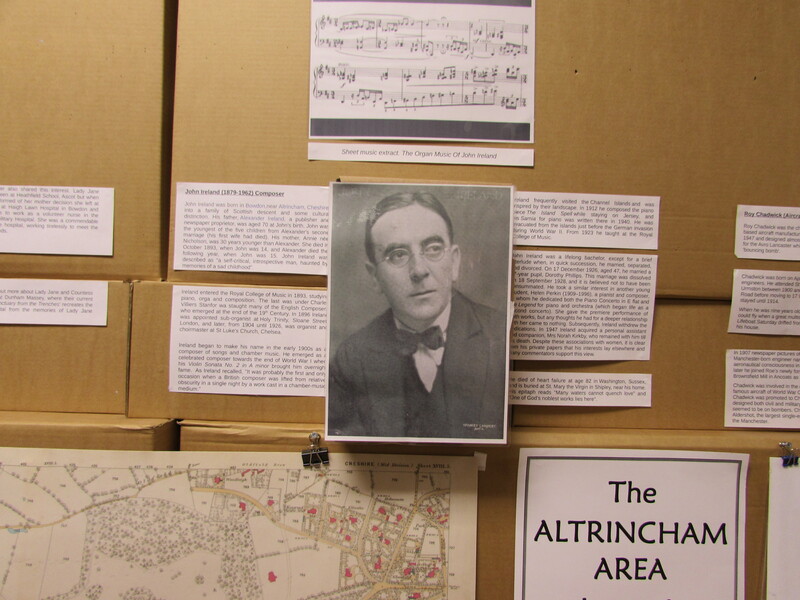 We will be updating this area with further individuals, further clips and sound recordings from these iconic members from our local area.